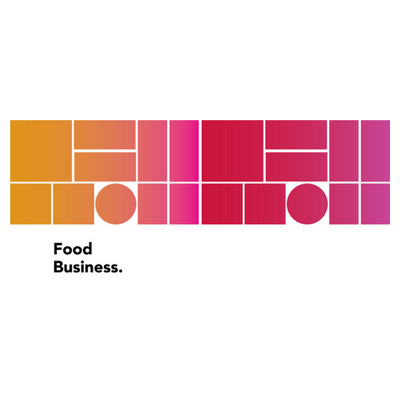 Join us at the Food Business. at Chapel Hill restaurant grand opening this Sunday for Father’s Day lunch. The weather looks a bit dodgy, the fires will be going, the red will be flowing and the food with be delicious. The menu is a shared platter menu for $65 per person. See below. There are only limited space available. 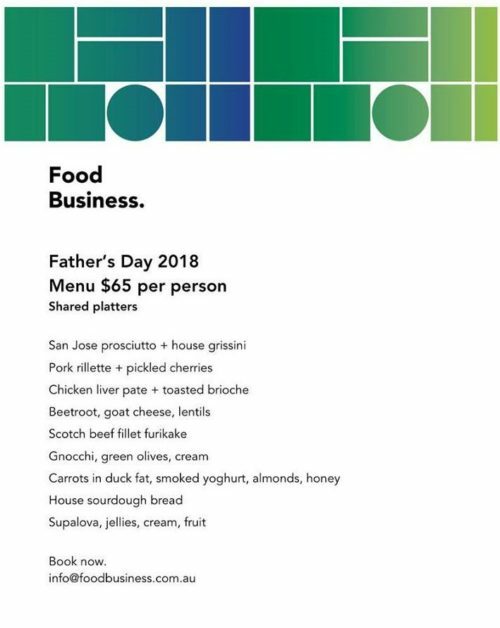 To book, please call Food Business. at Chapel Hill 08 8323 9182. Sydney Royal TWO Trophy win for Chapel Hill!